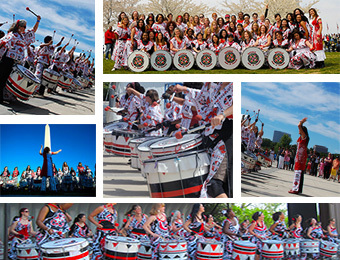 Batalá Washington | All female Afro-Brazilian percussion band that plays Samba-Reggae rhythms in the Washington DC metro area. Batalá Washington is an all-women Afro-Brazilian band that plays Samba-Reggae rhythms. As a 501(c)3 nonprofit organization, all proceeds go towards providing instruments and costumes to members, all of whom are volunteers. 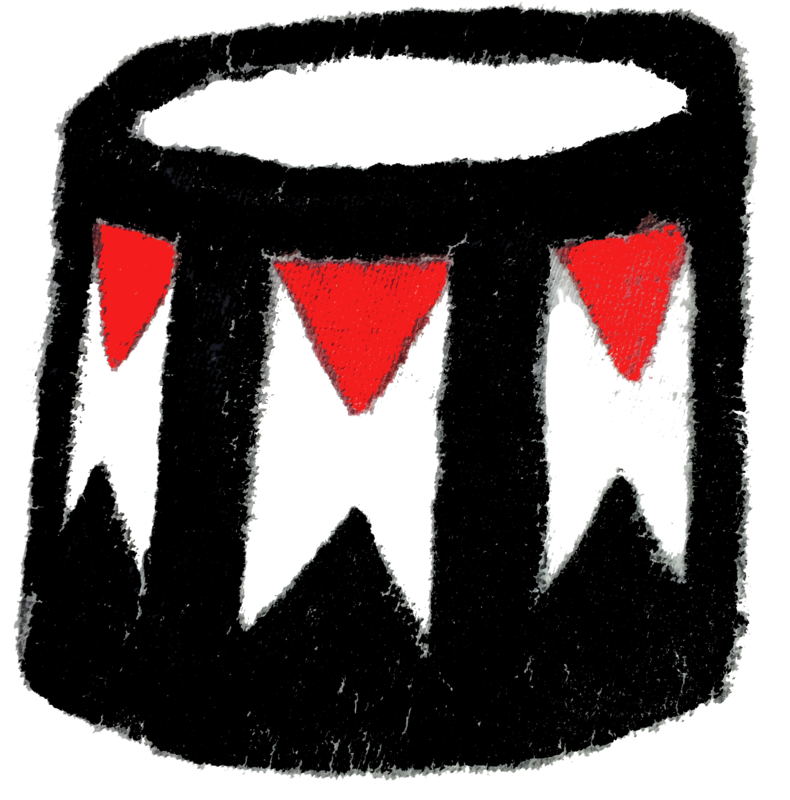 Batalá Washington's mission is to empower women through drumming and expose people to Brazil’s dynamic Afro­ Bahian culture and Samba ­Reggae music. Joining Batalá is free of charge to all women regardless of race, religion, income, sexual orientation or musical experience. We are currently closed to new members at this time. Please Note: Practice location changes often.